Are you are living with outdated windows that have lost their luster? Do you no longer have you a clear view to the outside? If so, it may be time to replace your windows.. Installing new windows can be a good resell investment. So, if you’re thinking of putting your house on the market in the future, it’s worth considering now. It is also a great way to give the exterior of your home a fresh look while increasing your home’s value. New windows don’t just boost your curb appeal. Additionally, the right replacements can have some awesome energy-efficient benefits. 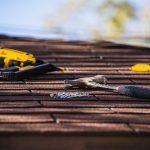 Depending where you live, you may be eligible for incentives or rebates through your local utility company insurance provider. The IRS has not given guidance yet, but up until December 31, 2016, you could also claim a tax credit on the installation of new doors. Check with Energy Star for updates. Read on for a few tips to help make your window replacement process a little easier. Let’s be honest: we are more likely to clean our windows from the inside than the outside. If our homes have multiple levels, the chances of regular cleaning decreases over time. After years of neglect, residue can build up. This creates an undesirable appearance. If a little elbow grease and ammonia doesn’t fix the problem, new windows may be needed. Other factors for installing new windows have to do with efficiency. Has settlement of the house’s structure caused issues with the operation of the windows? Do you feel a draft entering during cold months? Is your AC less efficient during summer months? If you answered yes to these questions, it may be time for new windows. Outdated windows may be difficult to repair if hardware is no longer available. Or, maybe you simply want something more modern. 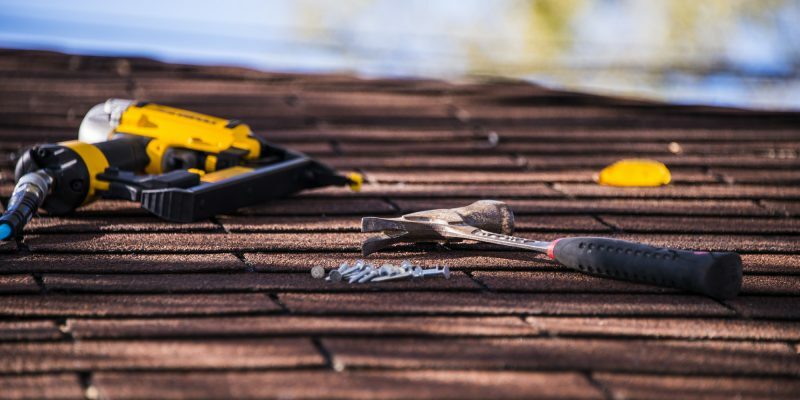 If you have experience in the construction industry, installing replacement windows could be a weekend project that you tackle yourself. Otherwise, leave it to the . Hiring someone skilled in installing new windows comes with the assurance that measurements are correct that your framework is intact. The contractor can also explain the type of windows you have. They can let you know if you will incur additional costs if you choose to go with a different style. They can answer if the existing frame is compatible with the new window, or if a new frame will need to be constructed. 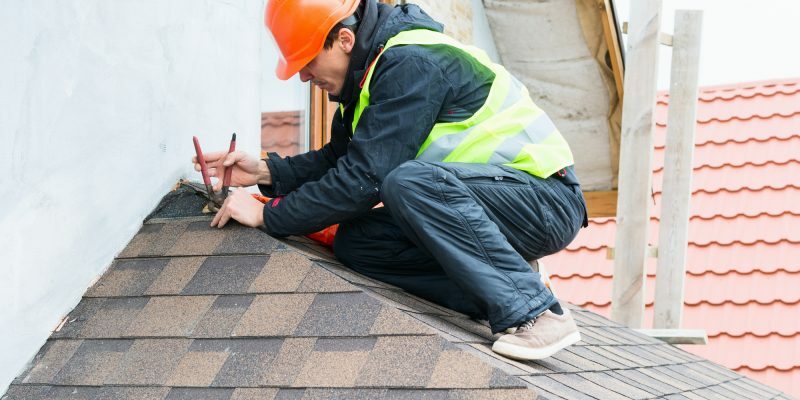 Just in case an issue arises during installation, your contractor will be able to address it immediately. Is your framing woodwork intact? Installing new windows can should be an easy one or two- project. 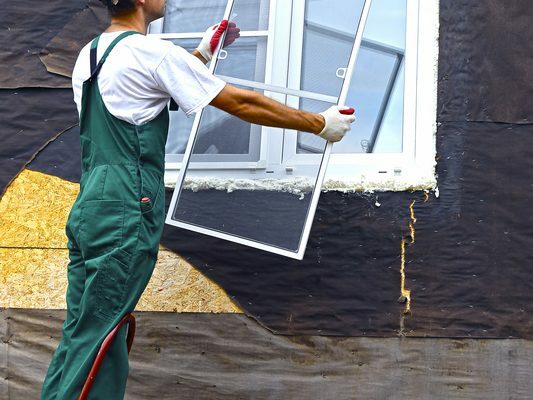 The total time spent depends on the of windows you’re replacing. One thing you will need to check is the of the wood used for the trim casing. If you detect rotting wood, this will add to the project time replacement costs. Older homes were often built with old-growth woods. These woods have longevity. They are known to withstand time and weather conditions. 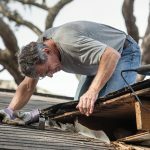 If you live in a newer home, you definitely want to ensure there are no issues that could cause problems down the road. Are you replacing one window or all of the windows in your home? This could limit your selection. There are several types of window styles to consider. Take your time and decide which will best fit your budget while beautifying your home. Awning, Bay, Casement and Picture windows are just a few of the possibilities. Don’t be afraid to mix and match. You could choose a picture window for the living room or a bay window for the kitchen. Or, go with the popular multi-pane look. Take some time and do some window shopping to learn your options. Be mindful of your existing measurements for your window openings. Yes, installing new windows can increase the value of your home. However, it is an expensive investment. Do not make the mistake of purchasing high-end windows that will not have a great ROI. Windows, like cars, have resell markers. Installing high-end windows in a mid-level home is like placing a state-of-the-art sound system into a Pinto. The extra cost will mean little to the bottom line of your appraisal. In this case, less is better. Also consider the ROI on changing your window sizes whether or not it will increase your resell value. Although it takes less than an hour to install a single window, it could take weeks to receive your order. Add to that the contractors schedule you may be looking at 3-6 weeks before the project is complete. 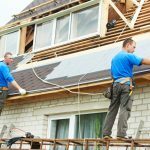 Most windows can be installed from the outside, but there are times when the contractor may need to come inside your residence. You will need to insure access to the home to avoid delays. You do not want to leave your home exposed to the elements. Doing so can create a serious security risk. It may be best to schedule the off or have someone there during the installation. Spring fall may be the best seasons to replace your windows. Installing new windows during months that experience a lot of rain or snow may delay the process. Installing new windows is a major purchase that will not come with an immediate return, unless you are planning to sell your home in the near future. The cost-efficiency can be seen on your monthly utility bill. However, it may take some time for your windows to pay for themselves. The greatest benefit you’ll receive is the updated look to your home. 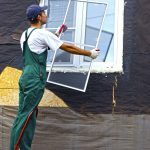 The elimination of nuisances of your old windows is another plus. Some contractors may receive manufacturer store discounts on window orders. Be sure to inquire if those discounts are passed on to you. Your windows come with a manufacturers warranty, but you should also get a warranty on the installation. Davis Contracting is here to serve you answer your questions. If you are looking to replace existing windows or install windows in new construction projects, us today.